“Wow I don't think there's enough pages to answer this question since there is so much to love, but I will go with the main one which is the positive difference we make in society, "service to other is the rent you pay for your time on earth". We strive through voluntary action, for a world of empowered communities, better able to address human suffering and crises with hope, respect for dignity and a concerne for equity. 2. Enable healthy and safe living. 3. Promote social inclusion and a culture of non-violence and peace. The Strategy 2020 defines our 4 Core Areas. 1. Is motivated by the free will of the person volunteering and not by a desire for material or financial gain. 2. 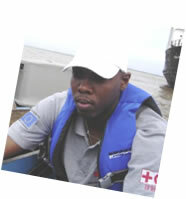 Is intended to benefit vulnerable people and their local communities. 3. 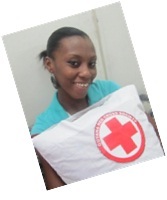 Is organized by recognized representation of the Guyana Red Cross. • Volunteers have a community perspective. • Volunteers can reflect on how to bring courage and compassion into the community. 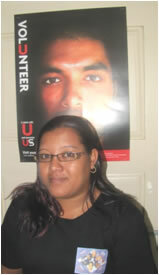 • Volunteers can spend time with their beneficiaries, and give suggestions for service improvements and development. 3. 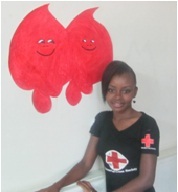 Attend a Volunteers Orientation & Training Programme, and sign a Code of Conduct. 1. 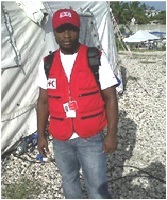 Act in accordance with the Seven Fundamental Principles of the Red Cross and promote their dissemination. 2. Respect the Regulations on the use of the emblem and to prevent its misuse. 3. Strive and work for the highest standards of quality. 4. 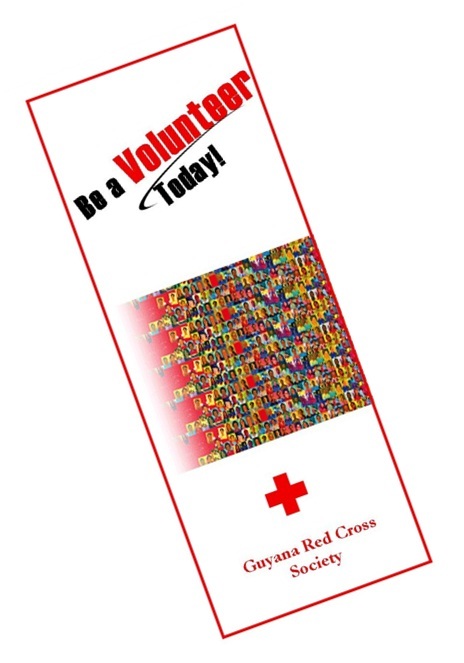 Sign to, and behave in accordance with the guyana Red Cross Code of Conduct for Volunteers. 6. 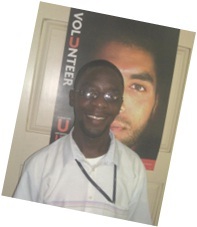 Respond to the needs of beneficiaries and strengthen their capacity for self-help and active volunteering. V aluable is the work you do. O utstanding is how you always come through. L oyal, sincere and full of good cheer. U ntiring in your efforts throughout the year. N otable are the contributions you make. T rustworthy in every project you take. E ager to reach your every goal. E ffective in the way you fulfil your role. R eady with a smile like a shining star. S pecial and wonderful- that's what you are.